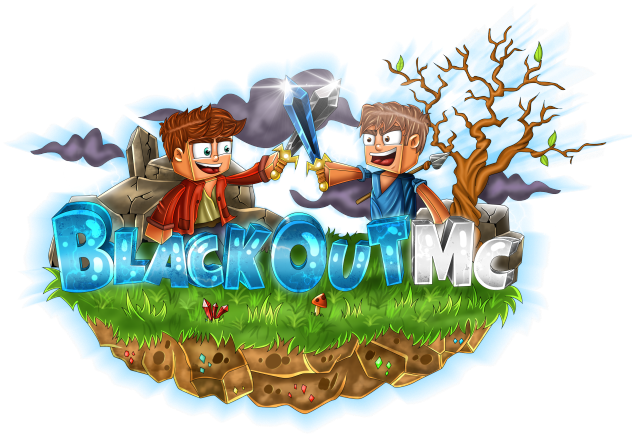 9- Where are you most active on the BlackOutMC Network? (What game types do you play? Do you actively use the forums? Do you enjoy being in game more? Etc..? ): I like everything, uh kitpvp wait they don’t have that um well we’ll see a lil secret between u and I . 10- Why do you want to be apart of our team? : Why wouldn’t you want me in your team?? That’s the real question here. 16- If you have any, what hobbies or activities are you involved in outside of Minecraft? : why do u wanna know wtf weird but anyways I draw, wreck people in badminton and netball and I go gym, I eat sleep and ignore people on snpachat, I think that does it for me. 20- Is there anything else you care to share with us to help better your chances at getting a spot to try out for a staff position? : nope I think everything is jolly good.